Brother Ham started rapping when he was 13 years old, free styling with friends at school. But it wasn't until years later after many trials and tribulation that he decided to get serious with his music. After 2003 Bro Ham decided to put his genes and his love for music to use. So in 2004 he saved up money until he had enough for his first beat program. Using his computer and his natural gift he found that it was quite easy for him to make beats. he continued to make beats for a year while honing his rapping skill. In 2005 he worked hard to save up enough money to buy his own studio and equipment. He recorded his first solo song in March of 2005, which still to this day has only been heard by close friends and family. Bro Ham continued to make beats and record solo honing his engineering skills. In 2006 He decided to start a group called the Crime Time Villains. He Ghost wrote almost all the lyrics on the groups mixtape entitled "White Noise, The CTV Mixtape". 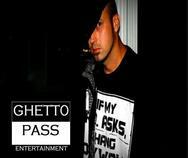 Nearing the end of recording, started his own label, Ghetto Pass Entertainment. Each member of the group became less dedicated until the groups end in 2006. He had foreseen this and started to work on his solo album "Underground Soldier". Since he has Released 3 mixtapes and 2 albums available to any who ask. His music has been called by others as Hustle and Struggle music. His heart lies within the struggle as does his music. But he never stays in the box. 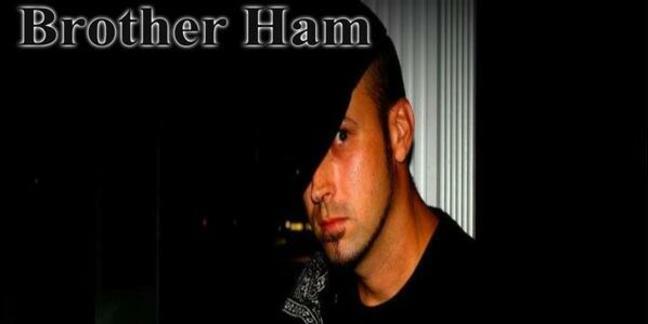 Brother Ham performed at a local all ages club called Club 270 every Saturday for 4 months in 2007 to promote his and fellow label mates music. He has also performed locally at open mic at the Crossroads Bar and Grill, The Stillwater Bar, Lava Lounge, Ellis Place, Whiskey Dicks, Barcodes, The Sky Box, Grumpys, You and Me, Archies Bar B Que, The Limit in Nashville,Tn. Cruisers in Somerset, Ky as well as non-profit functions, in and out of state conventions, personal parties, and has headlined 2 shows as a special guest artist. Opened shows for Jelly Roll, Lil Wyte, Jeff Johnson, has been seen in Alex King's "Reincarnation" DVD, and featured on many other you tube videos. He is now producing beats and engineering for other artists. Brother Ham beats price from $20 - $100 depending on the beat. struggle beats, crunk beats, hip hop dance beats, R&B beats, Dubstep, Horrorcore, and Trip hop beats. Studio charge is $2o an hr. To inquire about beats, studio time, Booking, or collaborations, contact Bro Ham at 270-599-0774, here, or Facebook. 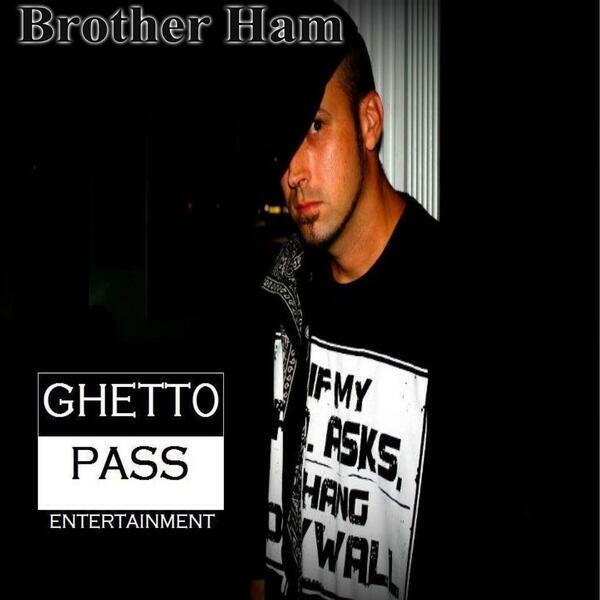 Brother Ham is looking for new artists to sign to Ghetto Pass as well as Talent to book at venues so if ur interested hit the number above and see what we can't work out for you.